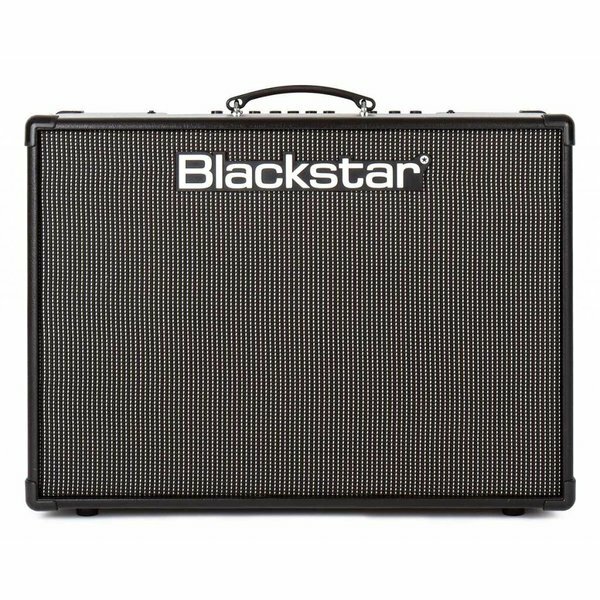 ID:Core Stereo 150 Utilizing the revolutionary technologies of Blackstar's award winning ID:Core range, the all-new ID:Core High Power range brings exciting features such as infinite looping and octave modulation in a high wattage and lightweight package. 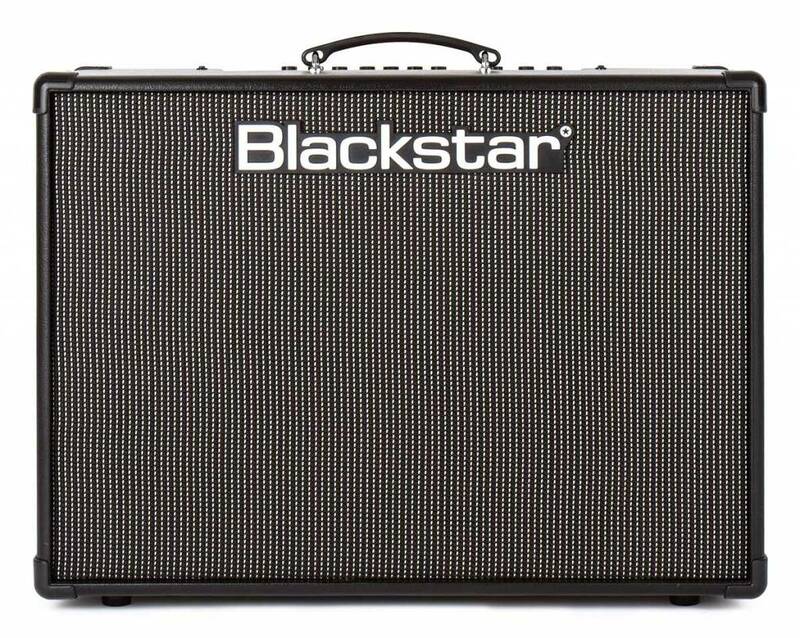 The ID:Core 150 features an intuitive control set that's reminiscent a traditional guitar amp, making it easy to dial in your tone. 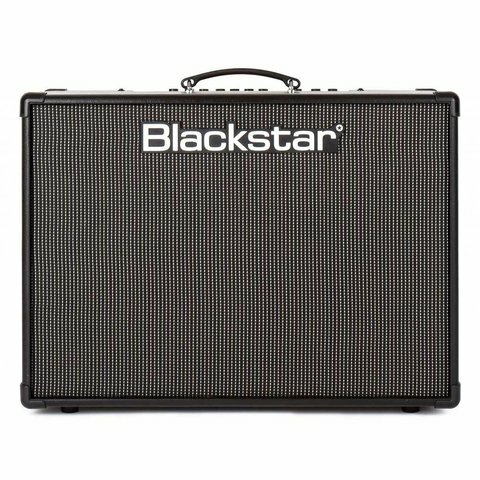 Simply choose from one of six authentic Blackstar voices and adjust the captivating Super Wide Stereo effects section to your liking to achieve show-stopping guitar tones. New to the ID:Core 150 is the built-in Looper which allows you to create stage-filling, multiple track sound all at the press of the included footswitch, and with unlimited overdubs. 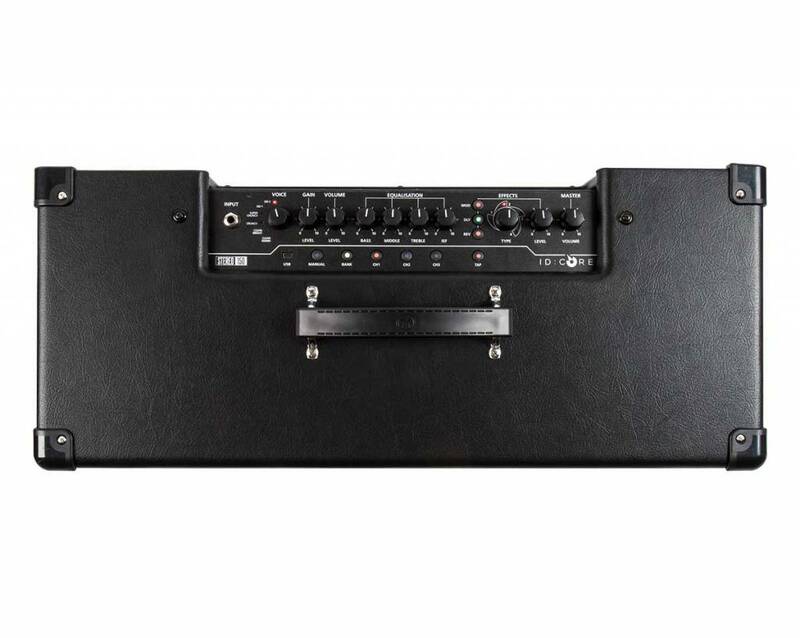 Also fresh for the ID:Core 100 is the polyphonic Octaver. Use this unique effect to create everything from thundering detuned lows to a shimmering 12-string effect.